Bengaluru, 19th September 2016: TVS Motor Company today launched new colour variants for its two brands of motorcycles TVS StaR City+ and TVS Sport. The new colour variants – TVS StaR City+ (Spotlight White) & TVS Sport (Black Silver) have been launched to mark the approaching festive season. With the launch of the new colour variant TVS StaR City+ will be now available in 11 different colour variants – Chocolate Gold, White Gold, Black Gold, Black Silver, Black Blue, Matte Grey, Titanium Grey, Oscar Black, Show-Stopper Blue, Celebrity Scarlett and Spotlight White colour now. TVS Sport will be available in 9 different colour variants – White Blue, White Red, White Green, Mercury Grey, Black Red, Black Green, Team Blue, Red and Black Silver. 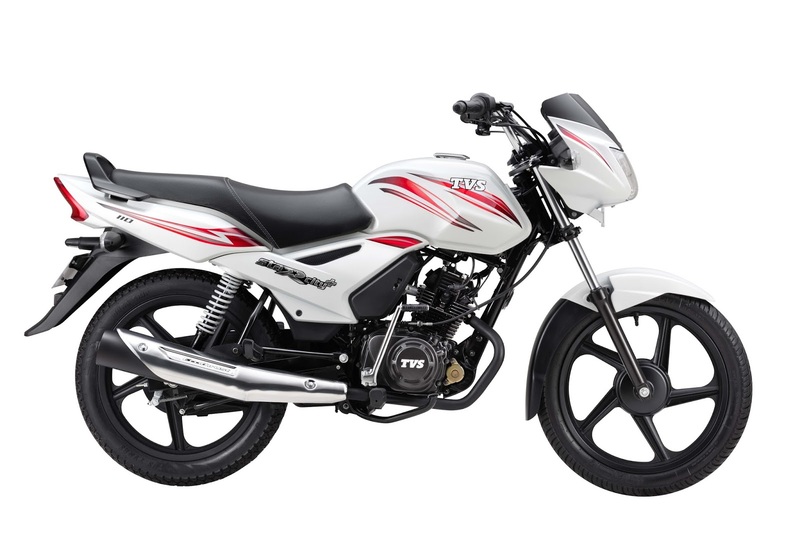 “We’re happy to launch the new colour variants of TVS StaR City+ and TVS Sport in new attractive colours. These colours reflect the flavours of the festive season and enhance the look of these motorcycles. 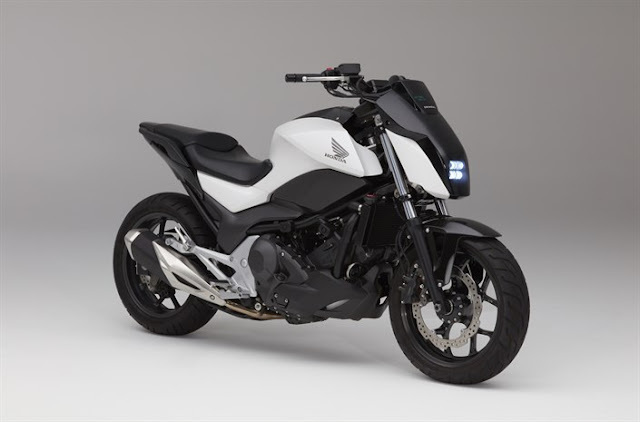 We believe the motorcycle is an extension of the rider’s personality and by adding more colour variants to the palate we will provide more options to the buyers to express and establish his personality. With the new colour variants, we intend to add more style to the overall experience of the rider in this festive season.” said Arun Siddharth, Vice President, Marketing (Motorcycles), TVS Motor Company. The new Spotlight White TVS StaR City+ is priced at Rs. 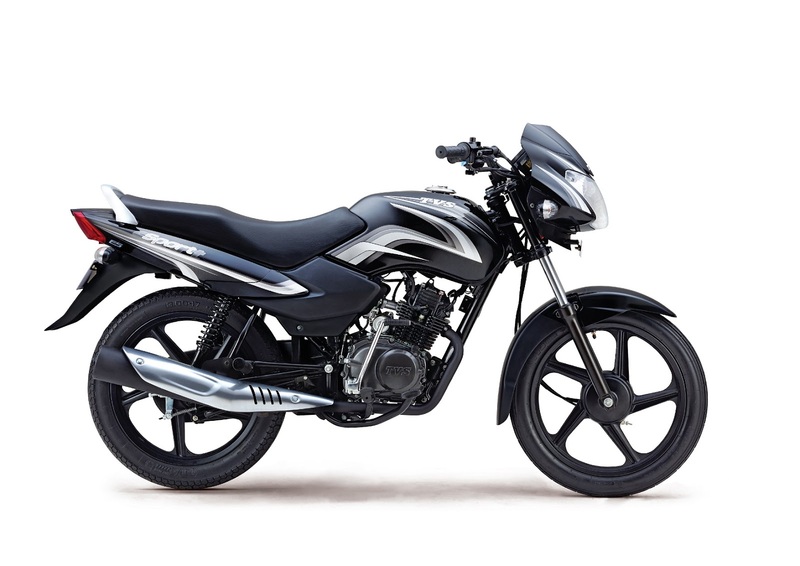 44,300 (Ex-Showroom Delhi) for Kick Start, Alloy variant and is currently available at all TVS Showrooms across the country. The new Black Silver TVS Sport is priced at Rs. 36,880 (Ex-Showroom Delhi) for Kick Start, Spoke variant and is currently available at all TVS Showrooms across the country.